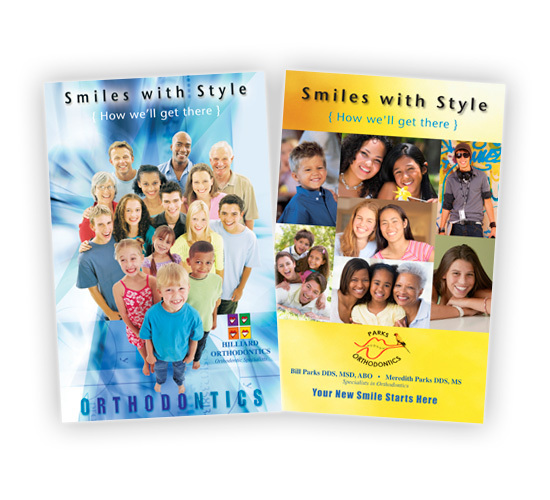 OREC's best-selling books and cards have helped thousands of orthodontists educate their patients and market their practices. These booklets are uniquely tailored to each customer. Your logo appears on the cover, with photos, a biographical sketch and practice information appearing throughout the inside. 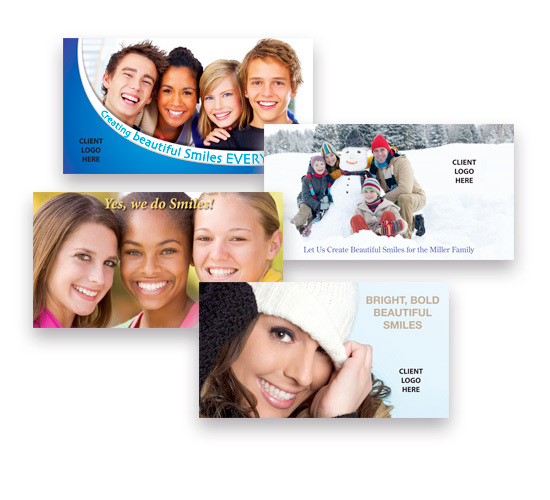 Our exclusive mailing program, ORECmail, was developed for the orthodontic industry over 24 years ago. 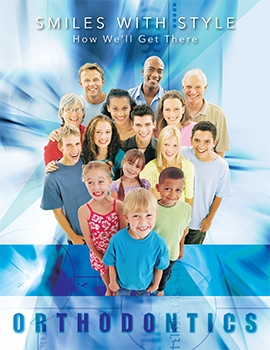 It is a database driven direct mail program that enables orthodontists to target highly qualified households — with the actual presence of children — in close proximity to their offices. 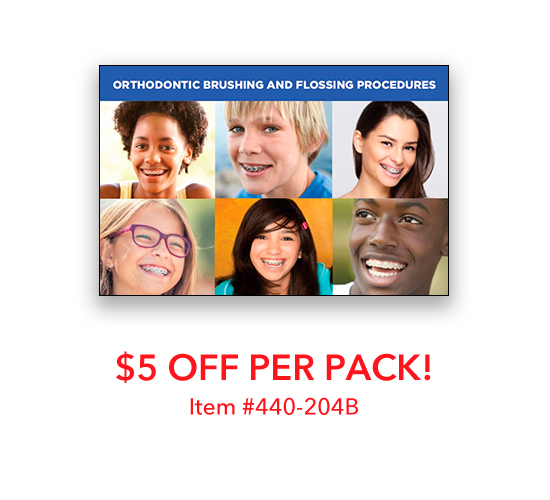 OREC is a leader in the fields of Orthodontic Practice Marketing and Patient Education products and services. We have been serving the Orthodontic Profession for the past 39 years and our motivation has always been to do what's right for our clients.